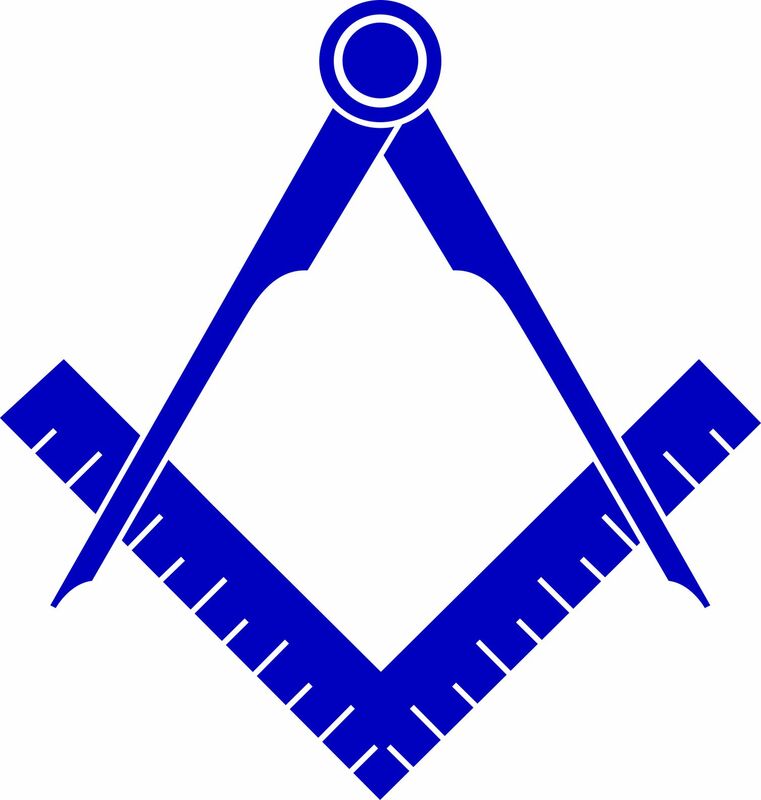 Welcome to the Masonic Supply Shop's FREE Masonic emblems and logos download page. 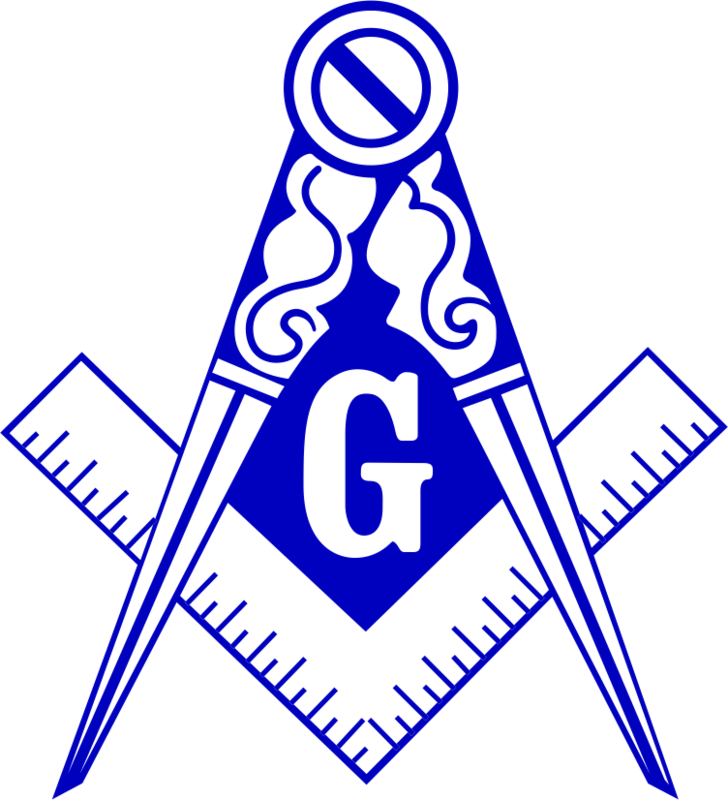 The images, emblems, logos, and clip-art available on this page are free for non-commercial use. You are welcome to download and use these images for your non-commercial Masonic websites or Masonic publications. 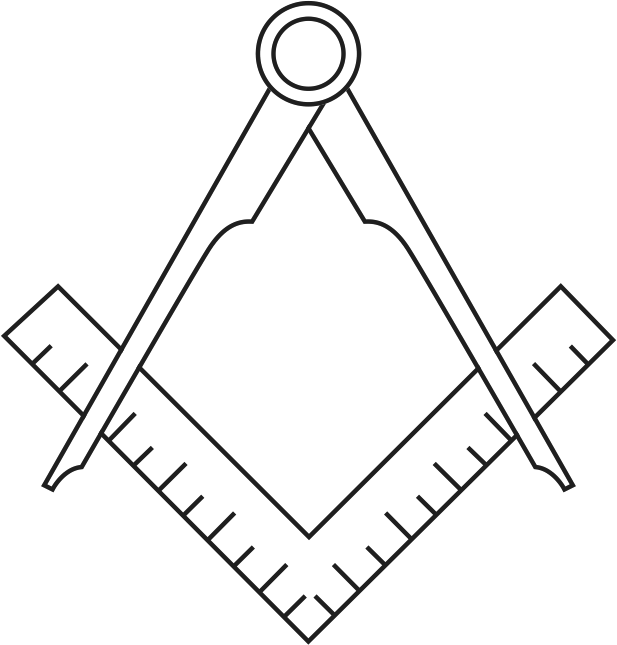 For your convenience, the images are provided in numerous file formats including a vector EPS file and original master Adobe Illustrator file that you can use to change colours or sizes. 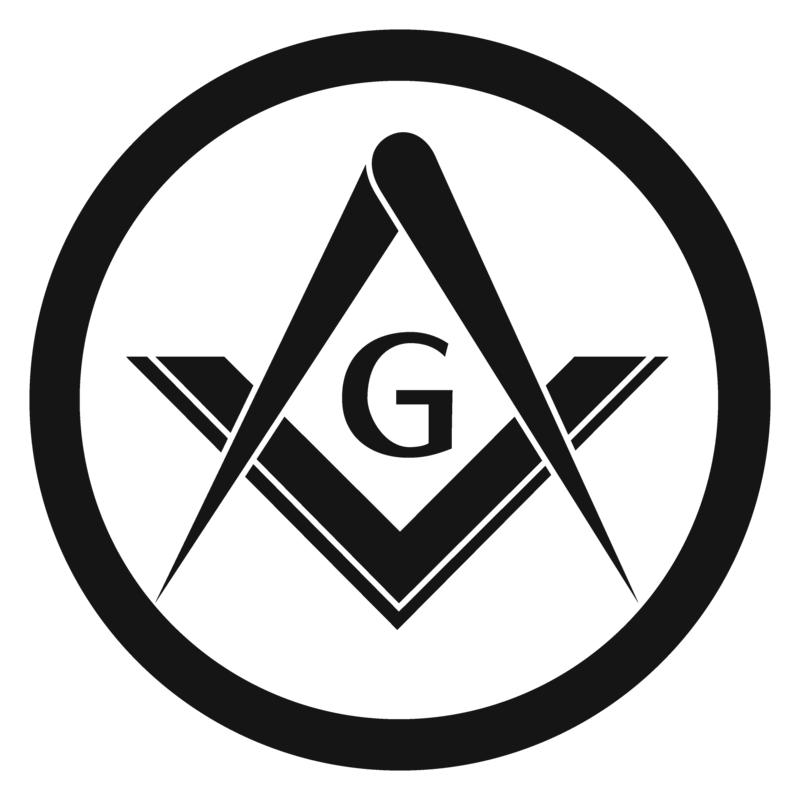 We also offer emblems in JPEG, GIF, PDF, and PNG and our JPG and GIF formats and they are provided in several sizes. 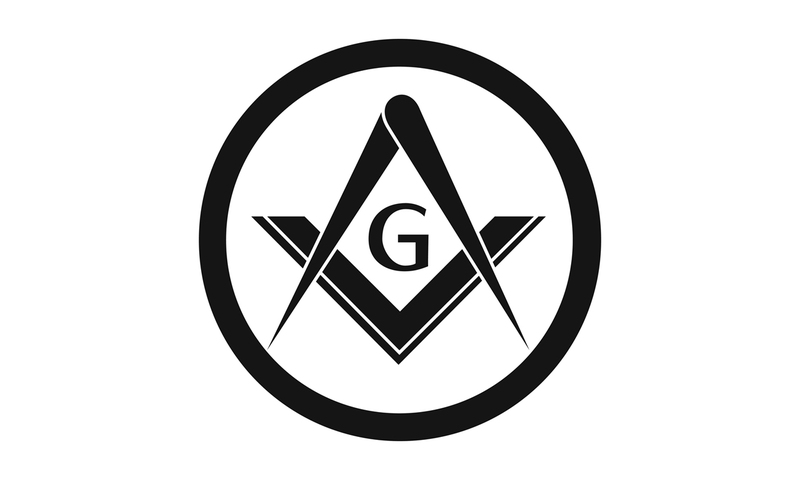 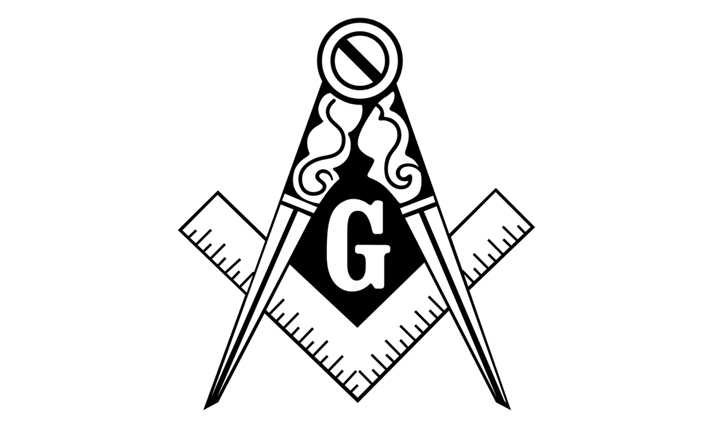 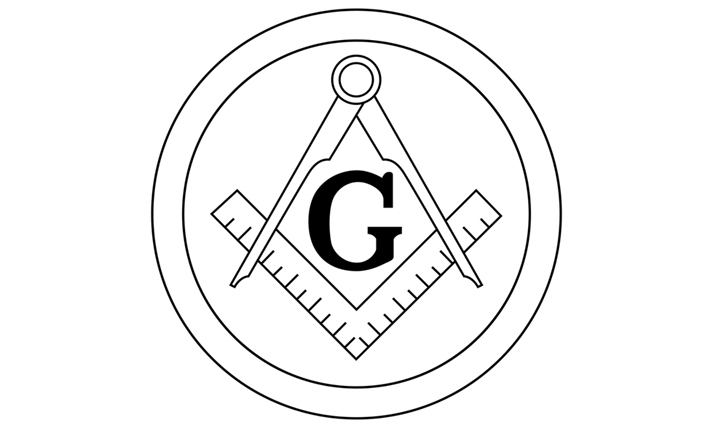 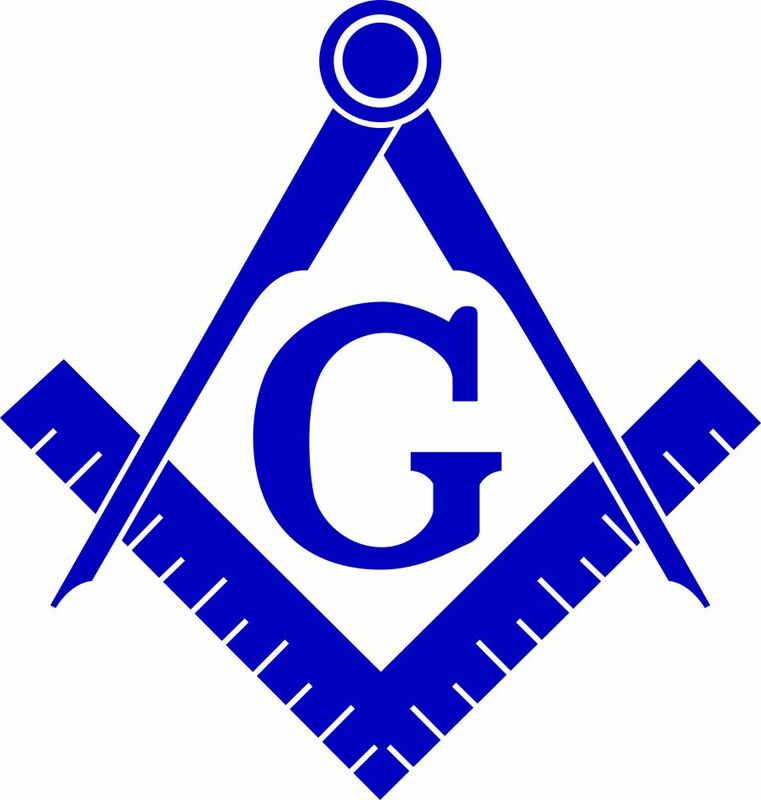 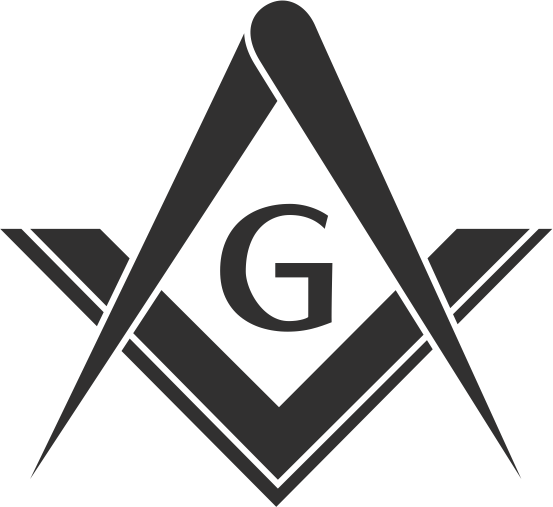 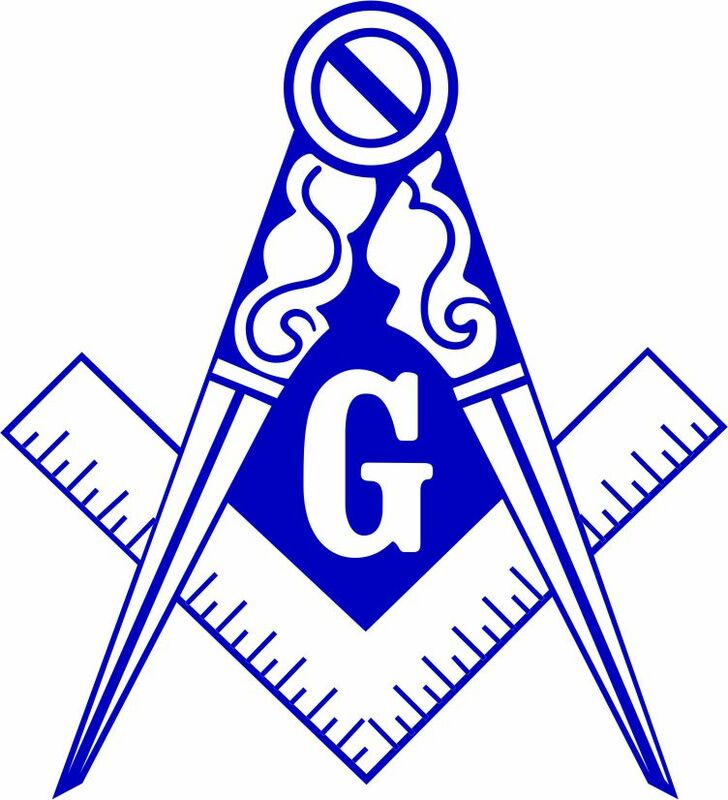 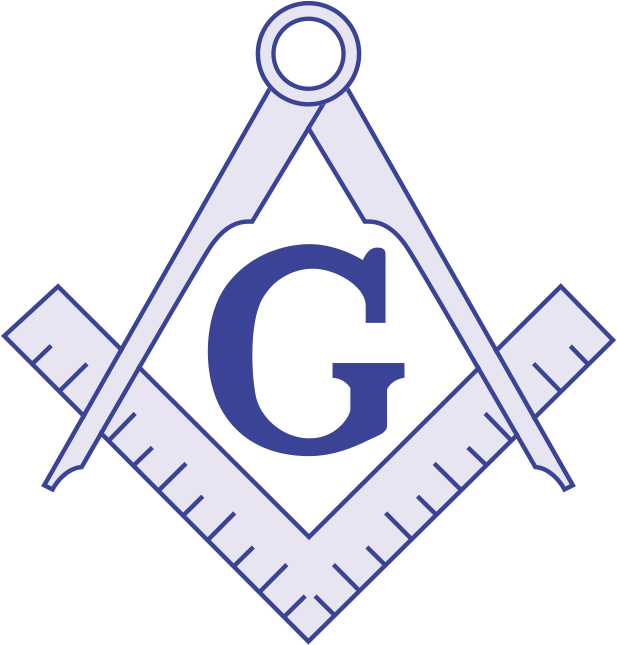 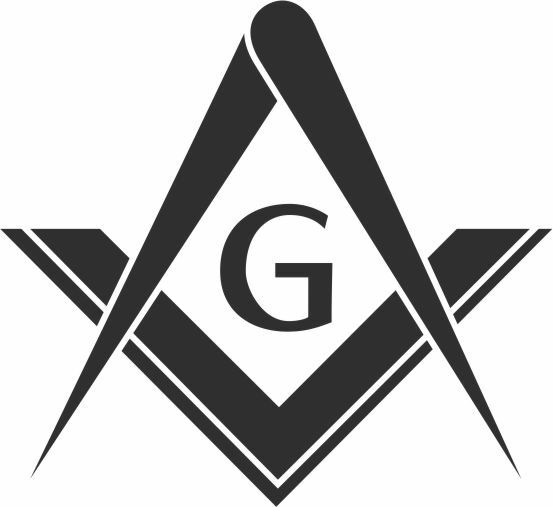 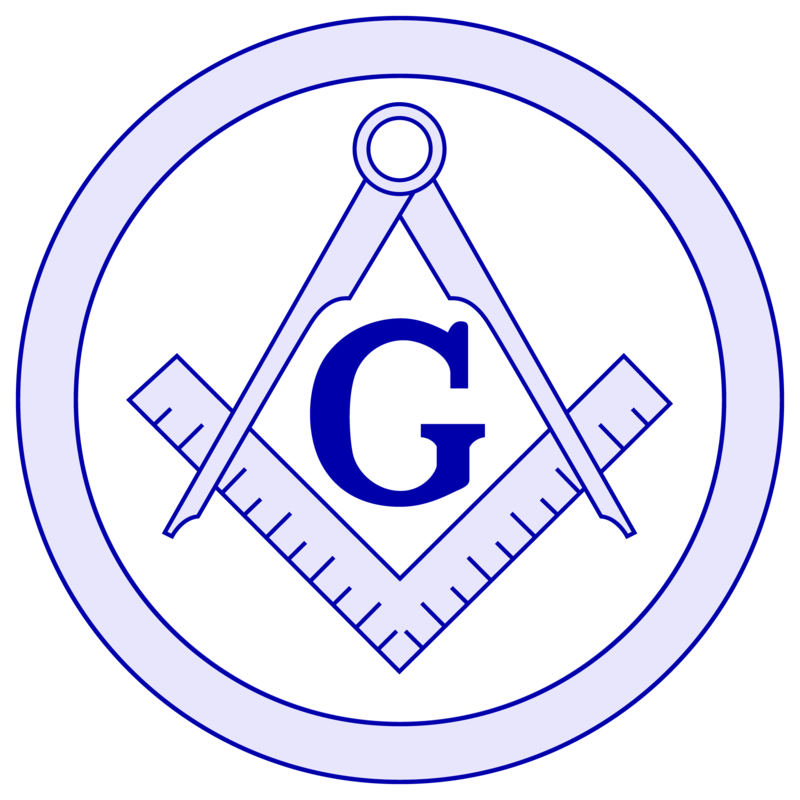 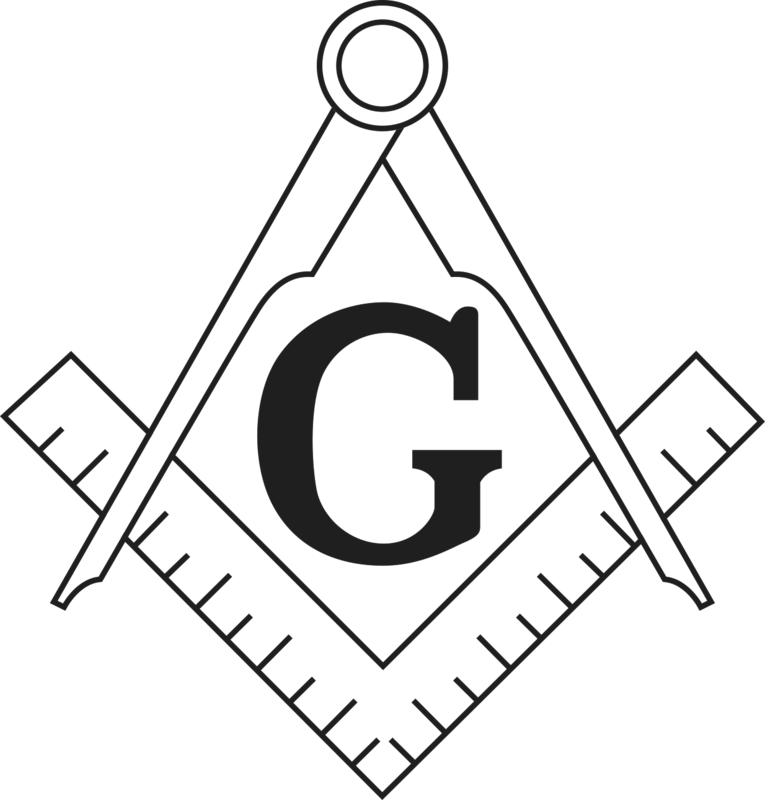 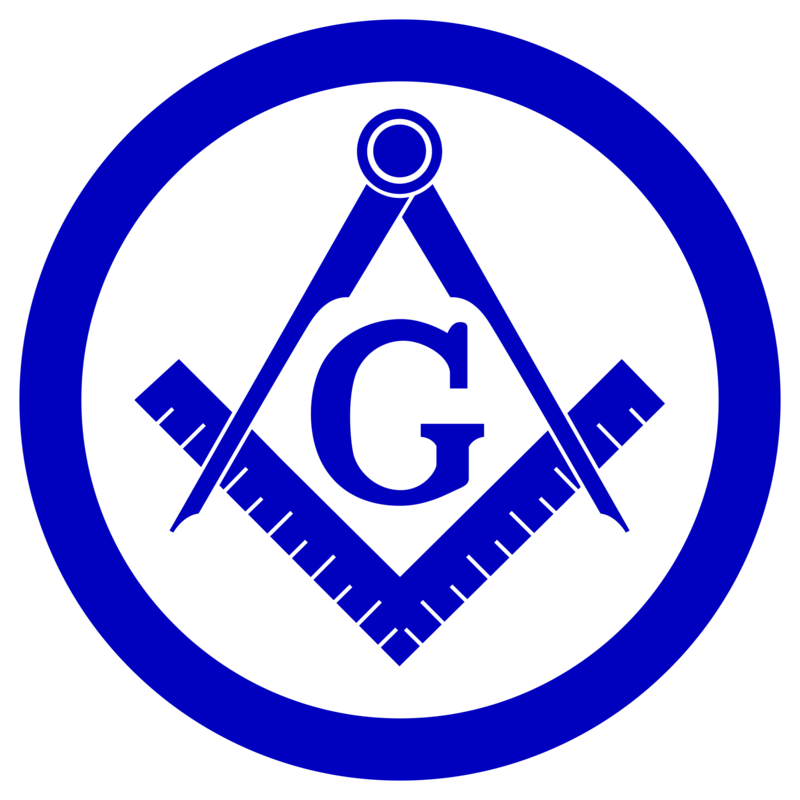 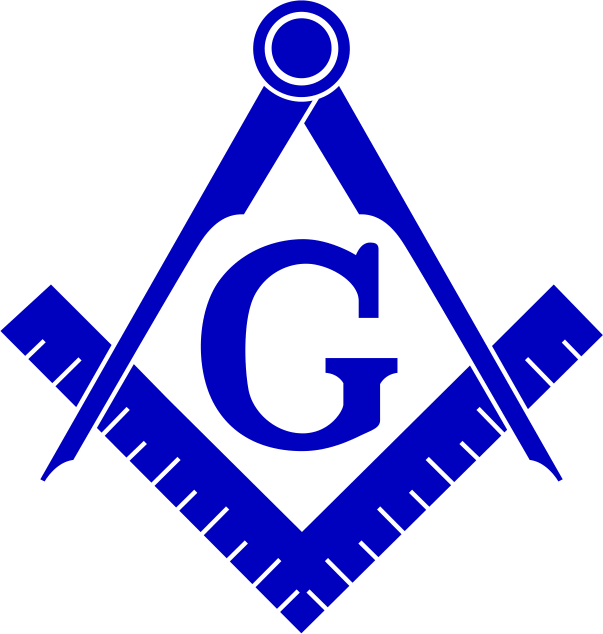 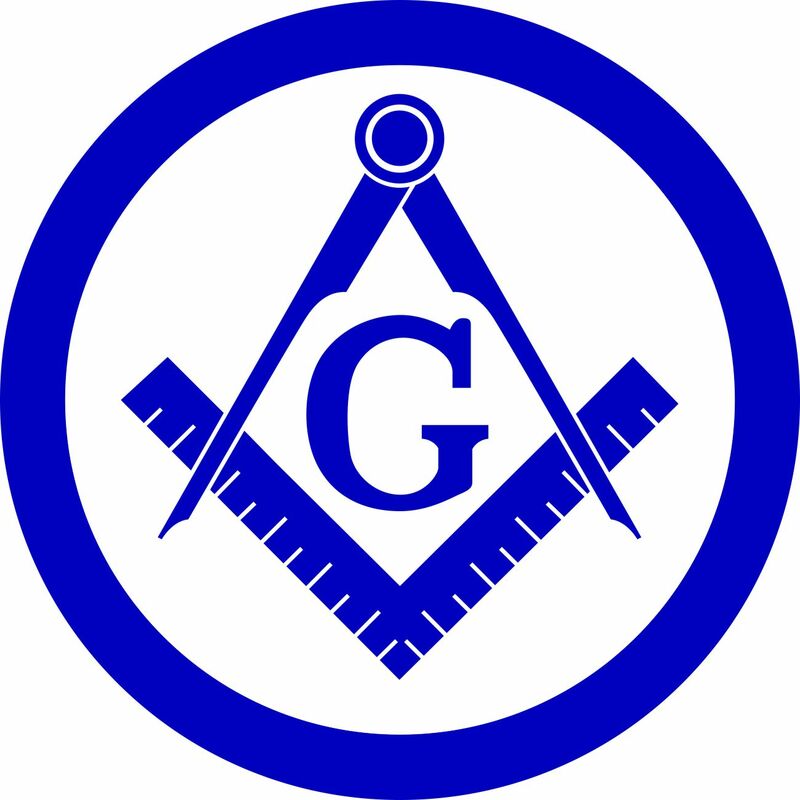 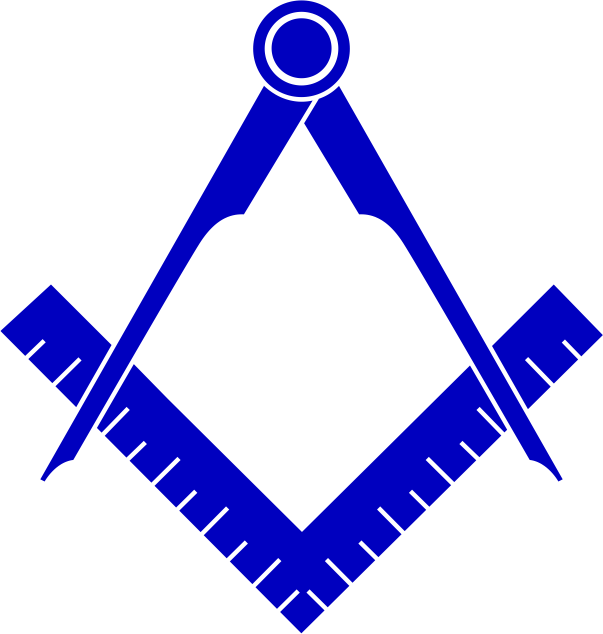 All emblems and logos and images supplied on this page are Copyright © 2003-2015 MBST Canadian Masonic Supply Ltd.
We will be adding more masonic emblems to this page each month so please bookmark/favorite (Cmd+D or Cntrl+D) us and check back regularly. 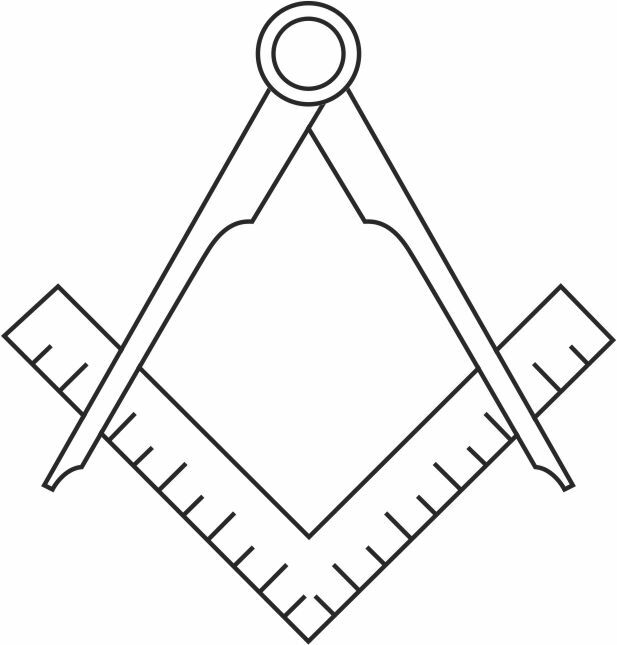 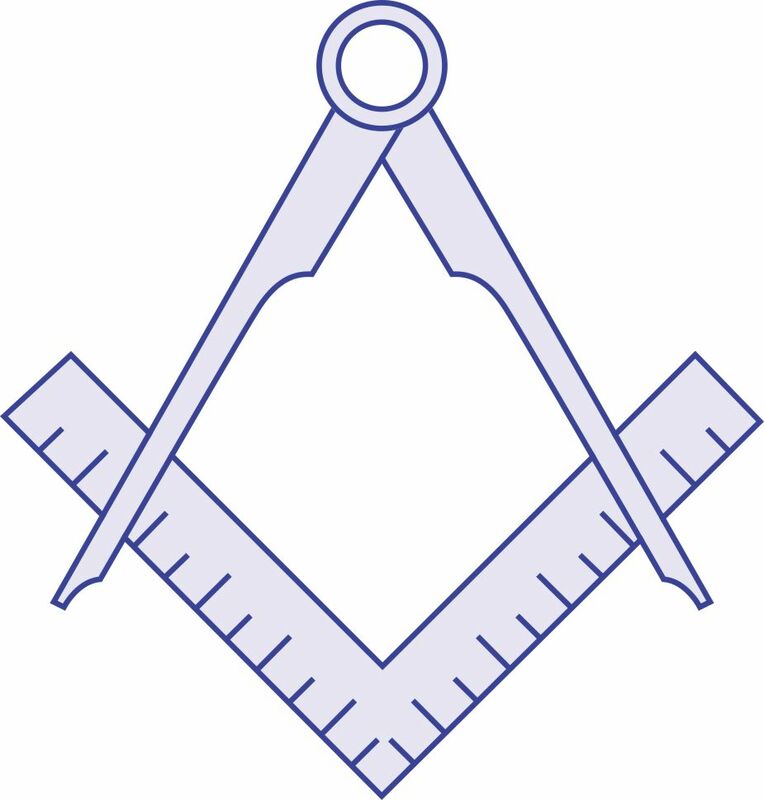 If you would like to request that a particular masonic emblem or logo be drawn up for you please contact us.